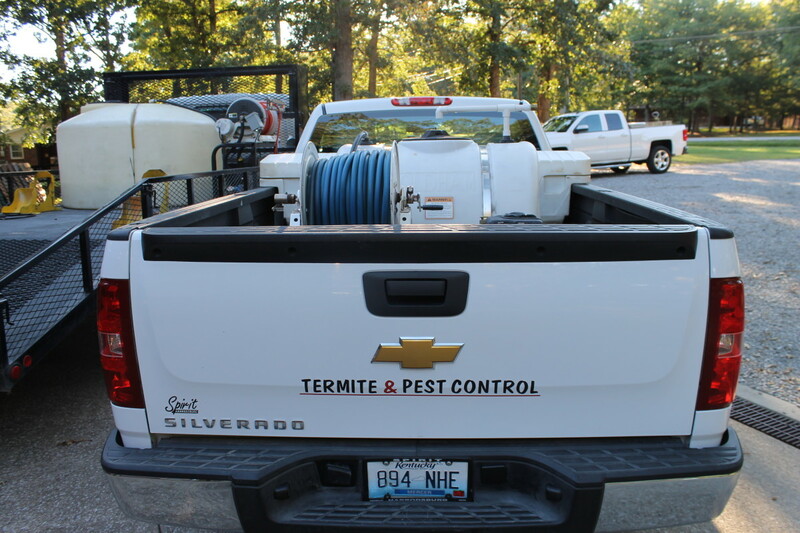 Over the years we have developed several programs to service our customers with integrated pest management. The concept is to prevent pest activity before it happens. 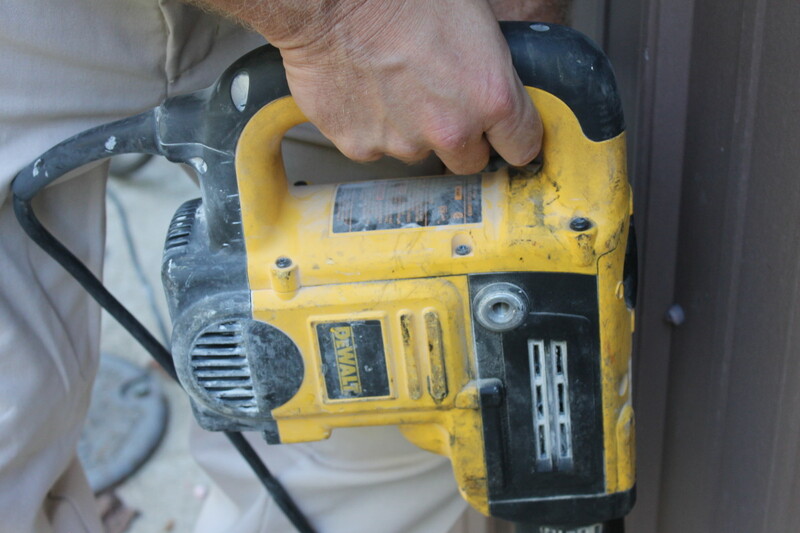 Approximately 75% of residential pest infestations occur as a result of perimeter pests entering the house. The remaining 25% are brought into the house on groceries, furniture, plants, or other items. 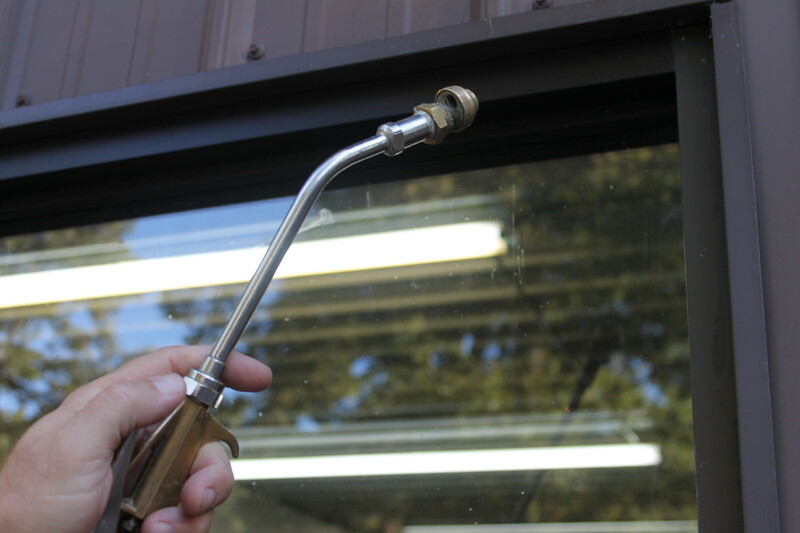 With monitoring and preventative treatments, insect infestations can be addressed quickly, or stopped before they start. We offer quarterly, bi-monthly, monthly, and one-time service agreements. All work is performed by trained Service Professionals who are certified by the Kentucky Department of Agriculture. Our customers are our number one priority. We are committed to meeting and exceeding expectations through our excellent quality of service and competitive pricing. 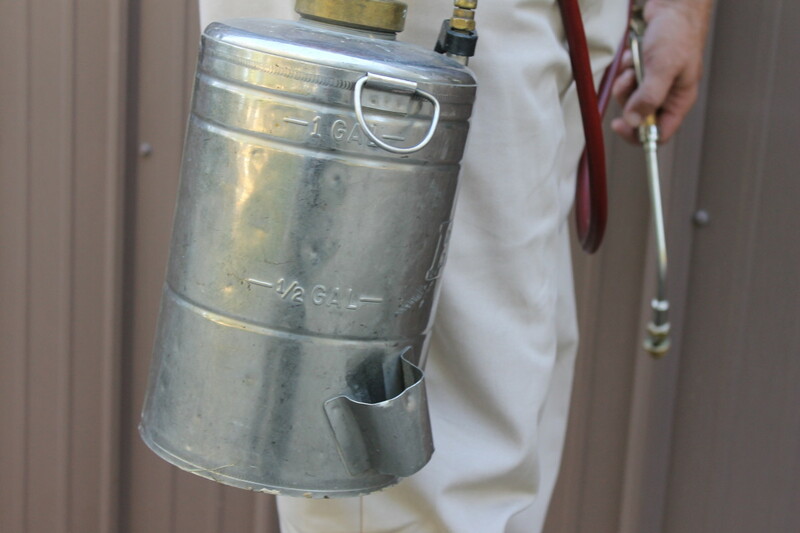 Guardian Exterminating provides pest control extermination services to Harrodsburg and Somerset KY and throughout south-central Kentucky.